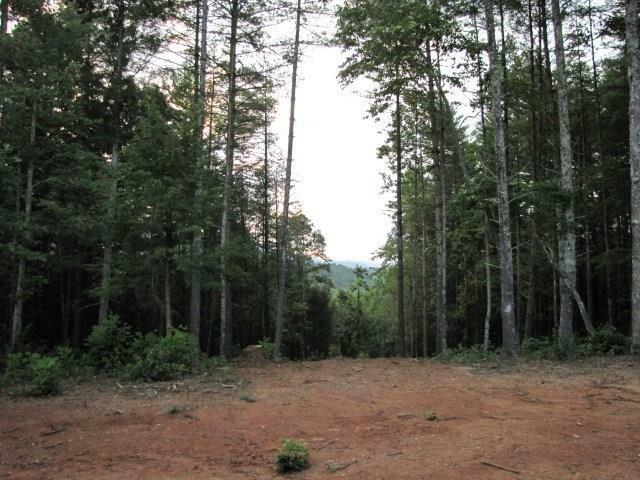 Beautiful views of Table Rock & Grandfather Mtn on this 10.4 ac lot at The Coves Mountain River Club AND includes 328' of Johns River frontage! 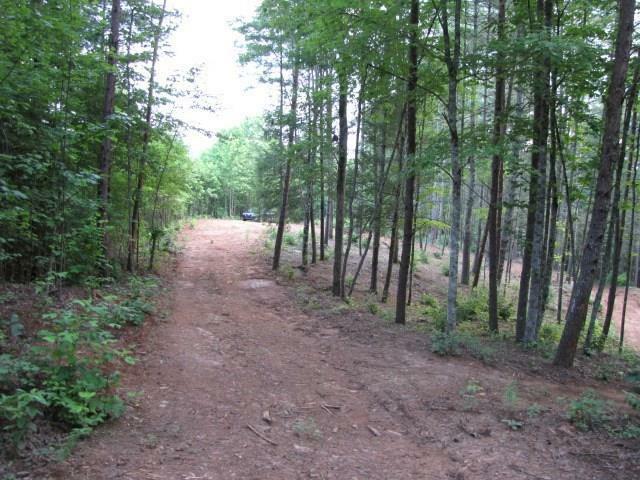 This gently sloping lot is perfect for a walkout basement & has 2 perc tests on file for multiple build sites. Buzzing with activity, this gated community has 70+ finished homes and 10+ under construction!! 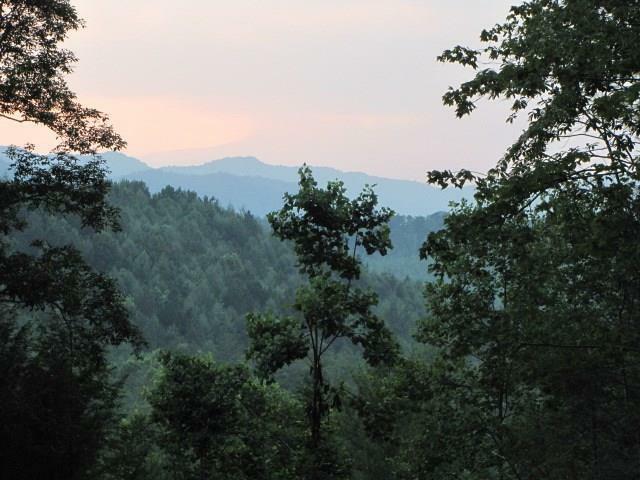 HOA includes such amenities as the use of the beautiful Pisgah Mountain Lodge complete w/full kitchen, beautiful covered decks, fitness center, salt water pool, jacuzzi & fire pit w/long range mtn views! Other amenities include an Equestrian Center, hiking & riding trails, community garden, vineyard, pavilion w/outdoor kitchen along Johns River where kayaking, rafting, fly fishing and swimming are enjoyed by all. 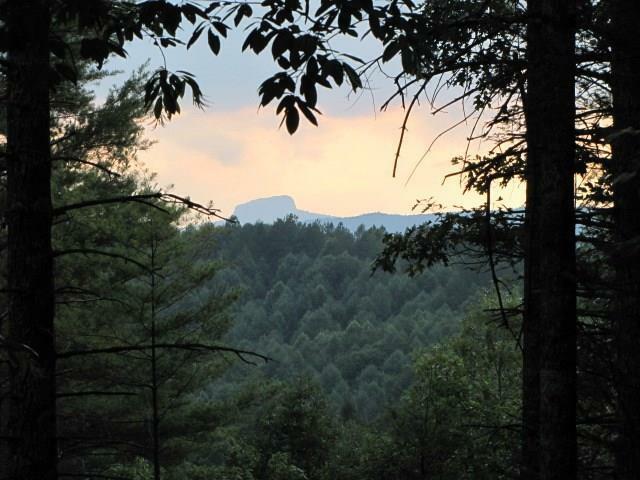 Located less than 1.5 hrs from Charlotte, 30 minutes from Blowing Rock and 15 minutes from Lenoir (which includes the Caldwell UNC Health Care System) this area provides the perfect mountain getaway in a gorgeous tranquil setting!